Here are five last minute gift ideas that any parentpreneur would love. Buy them for that special person in your life or share them with friends and family so they can get you what you really want (and need) this holiday season. Juggling work and life is never easy, but it is especially hard at the end of the year as your personal and professional worlds begin to collide. To help, we partnered up with the team at Kayson to give you the seven elements within your business that need your attention before the year ends. Jay Feitlinger is a serial entrepreneur. Running his businesses has always been a top priority. Until things came to a head when his wife, Rachel, said that she had had enough. Jay was forced to figure out how to separate himself from his work and prioritize his family. 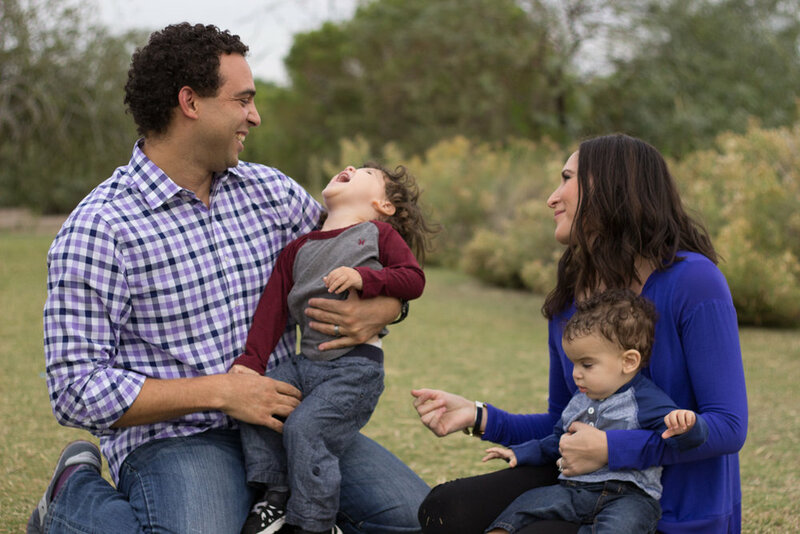 Here, Jay and Rachel, also an entrepreneur, share a few ideas to help other family-minded entrepreneurs and busy executives focus on what matters. We’re entering one of the busiest seasons of the year for families. Here are four steps you can take right now to ensure you get the most out of the season.